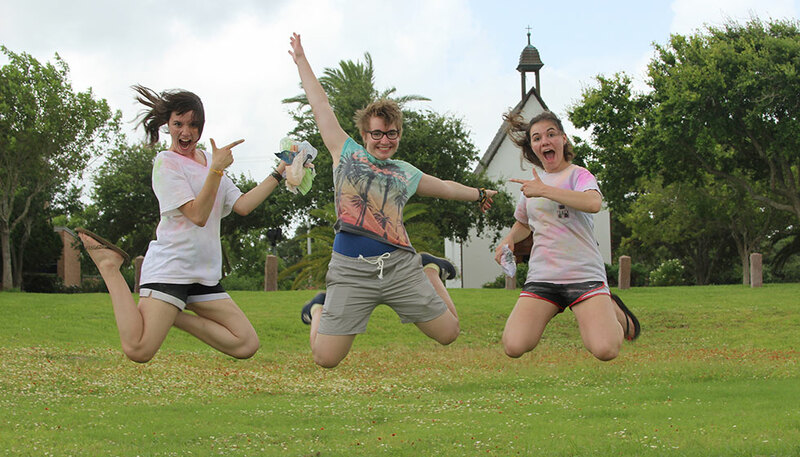 The “Schoenstattzeit” Program is for young women ages 18-30 who belong to the Schoenstatt Youth in different countries. They stay for two months in Schoenstatt, Germany, working in the different houses of our sisters and visiting the most important places in the history of the movement. experience an international community of young women. For more information, please contact the sisters in your country (see the Contacts page).